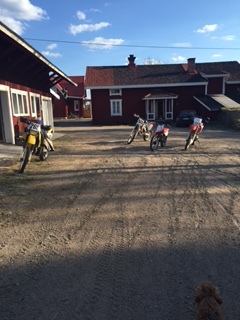 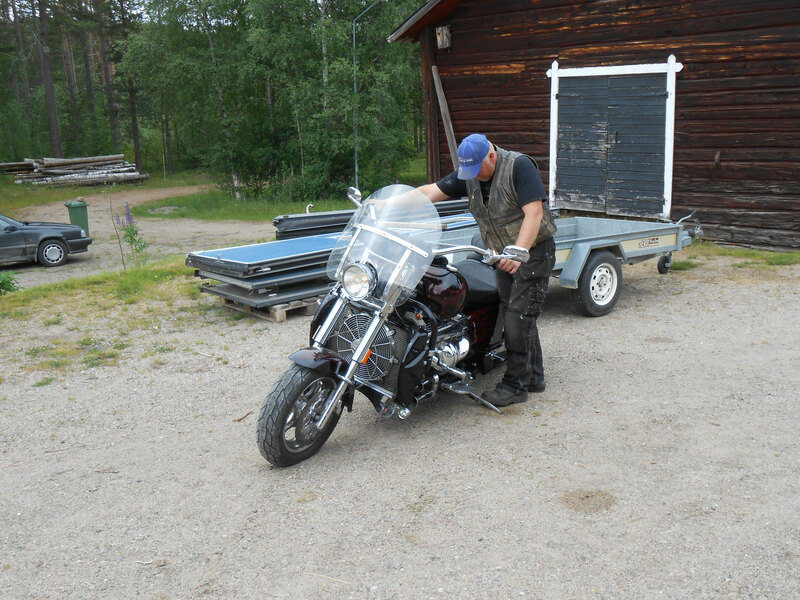 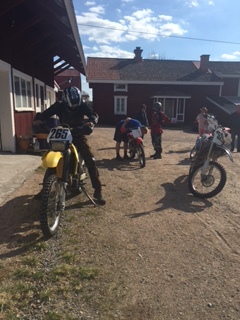 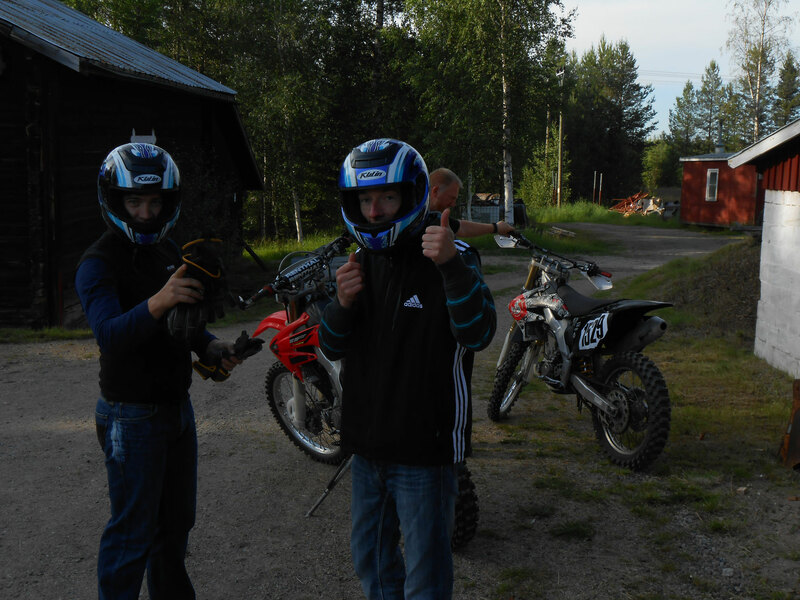 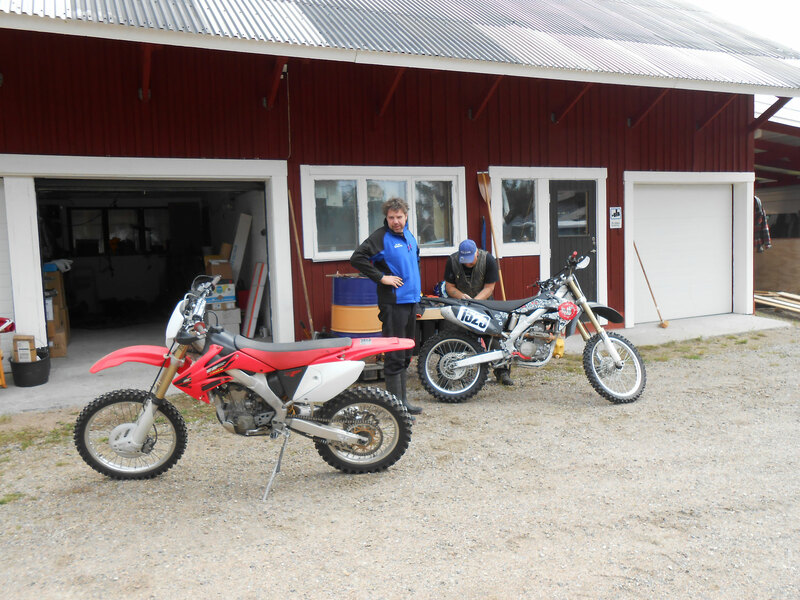 As so many other things here in Sweden, it is also allowed to drive MOTOCROSS outside of house in forrest area. 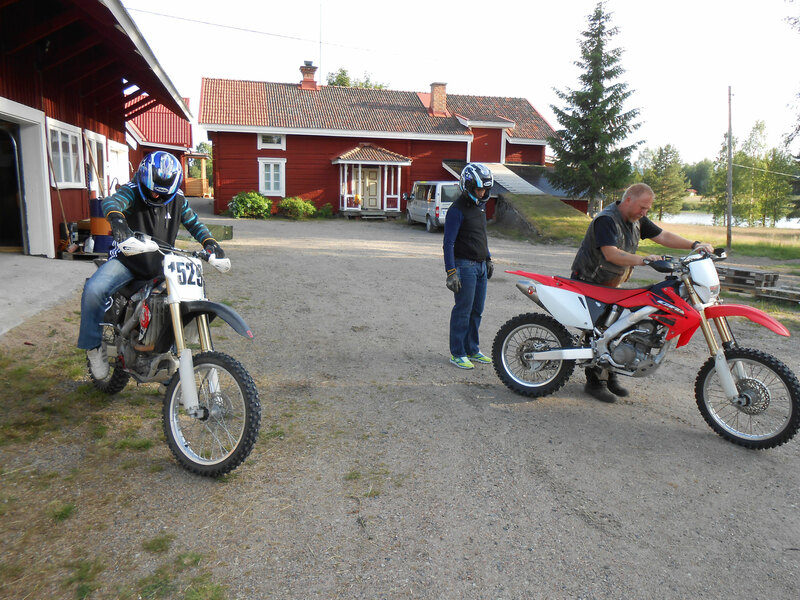 We have two different trails arround and also an official trail in surrounding. 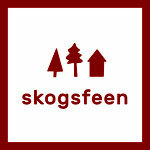 Ask us - we try to fullfield your dreams!